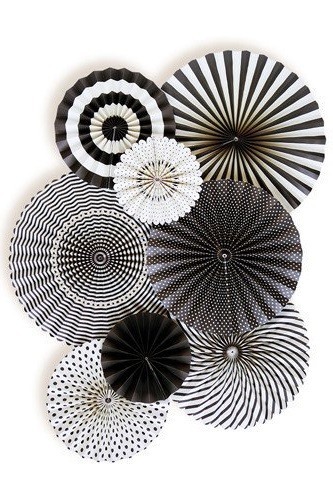 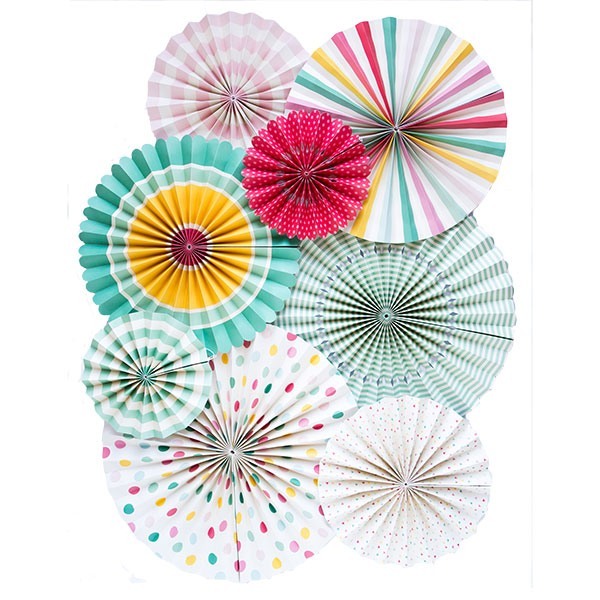 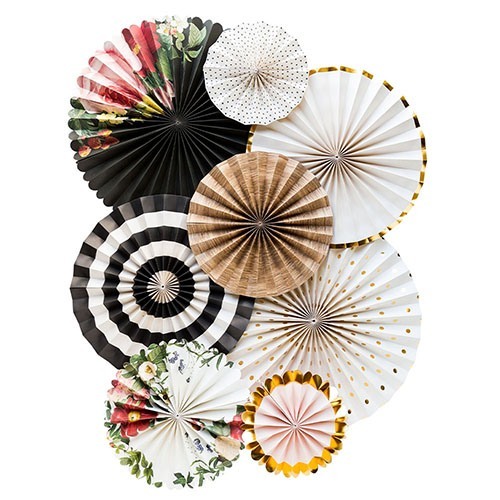 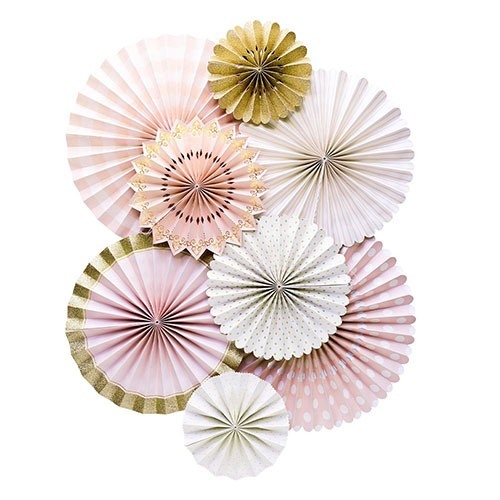 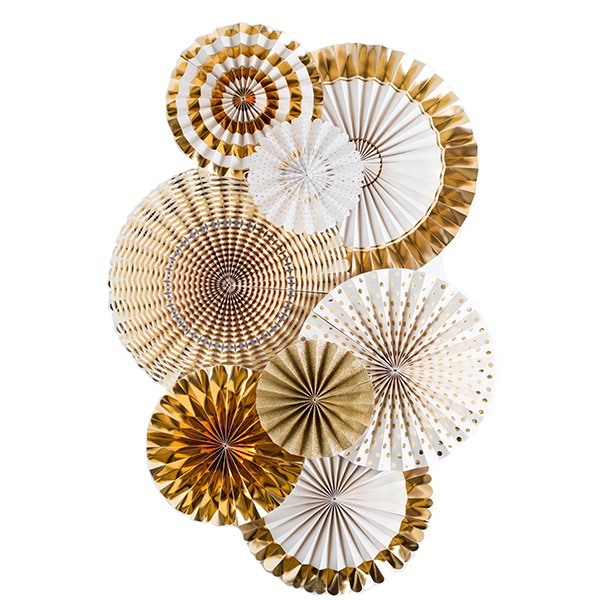 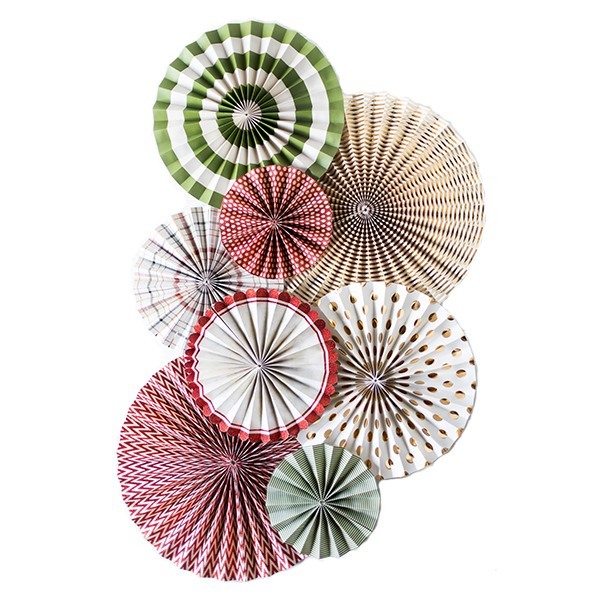 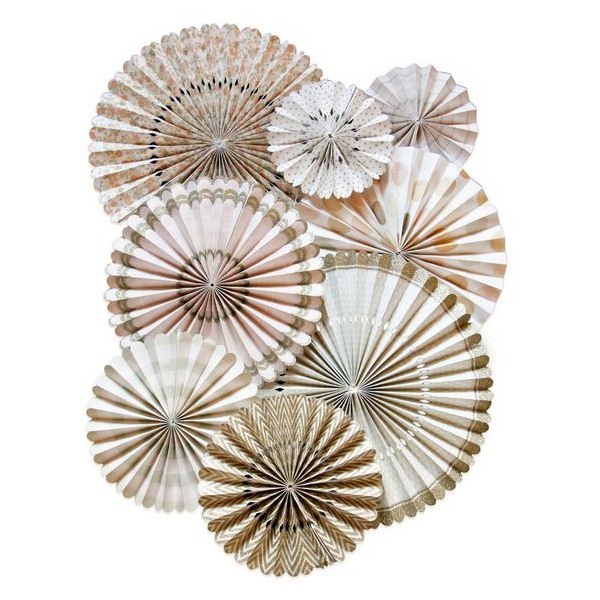 These paper pinwheel decorations are sure to make the perfect playful statement at your party. 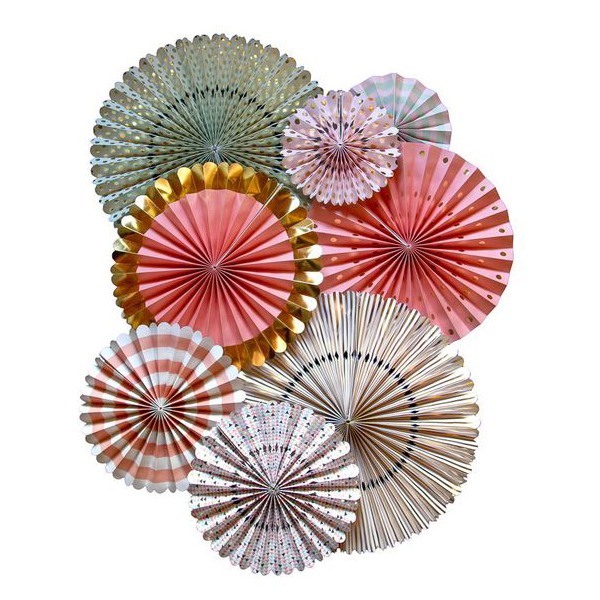 Available in assorted colors, you have the option to choose what scheme works best for your special event. 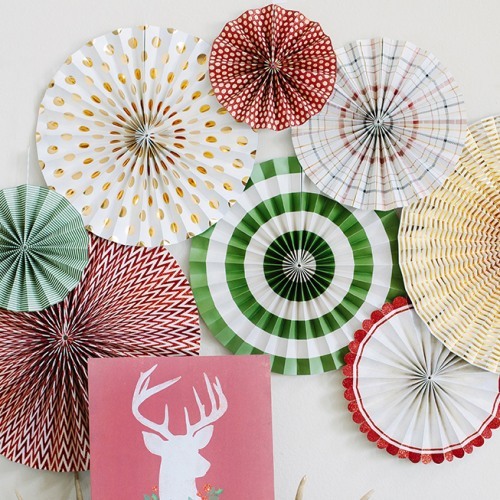 Try clustering the pinwheels together on a wall, hanging them as garland, or hanging each pinwheel seperately from the ceiling. 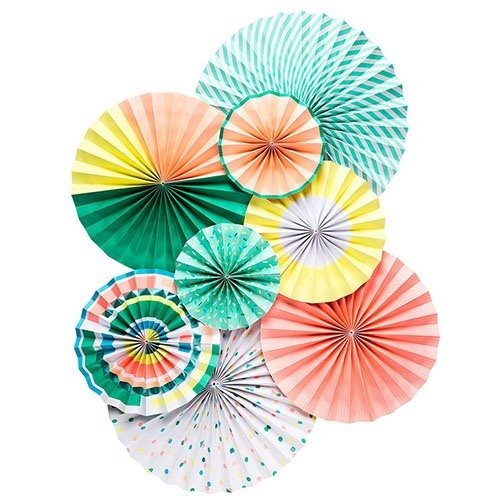 No matter what you decide, these are sure to give your party a pretty, whimsical feel.